Polycom Sound Point IP 650- $349.00 $24.95 Monthly Rental – Multilink Technologies, Inc. The premium IP desk phone for busy professionals. 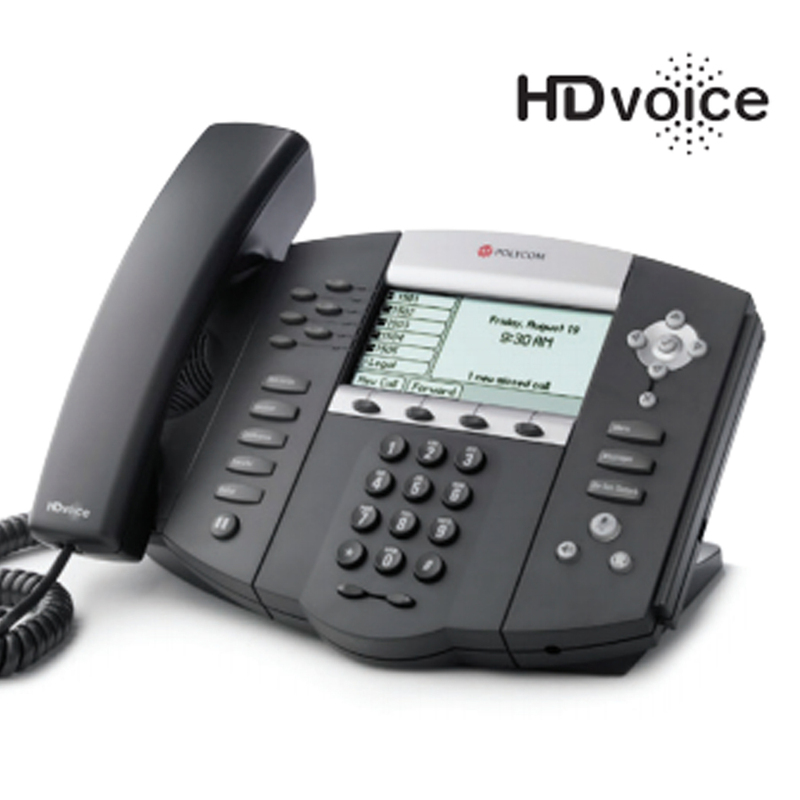 The SoundPoint IP 650 is a premium, six-line, SIP desktop phone with a color display. It delivers crystal clear HD voice quality that meets the voice communication needs of even the most discerning users. The phone supports shared call/bridged line appearance, an essential feature for effective phone interaction between executives and their assistants.